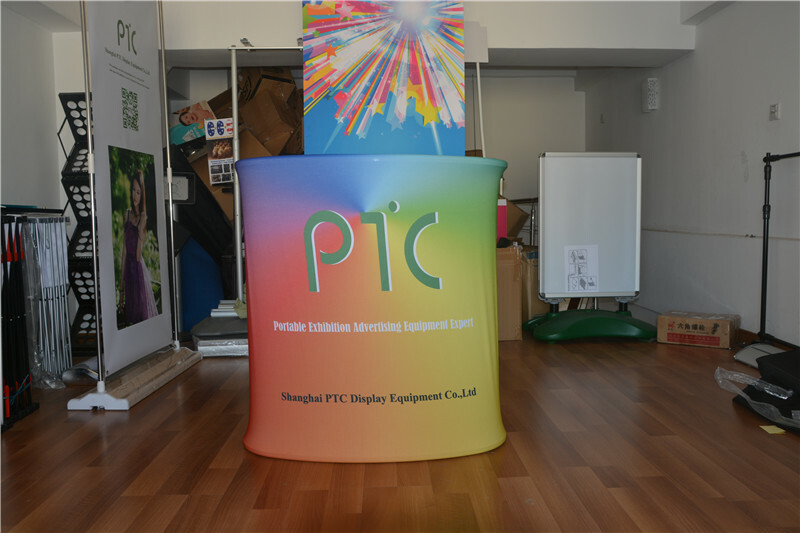 Seamless, tension fabric graphic Price:Only vip can see, please Register and Log In. 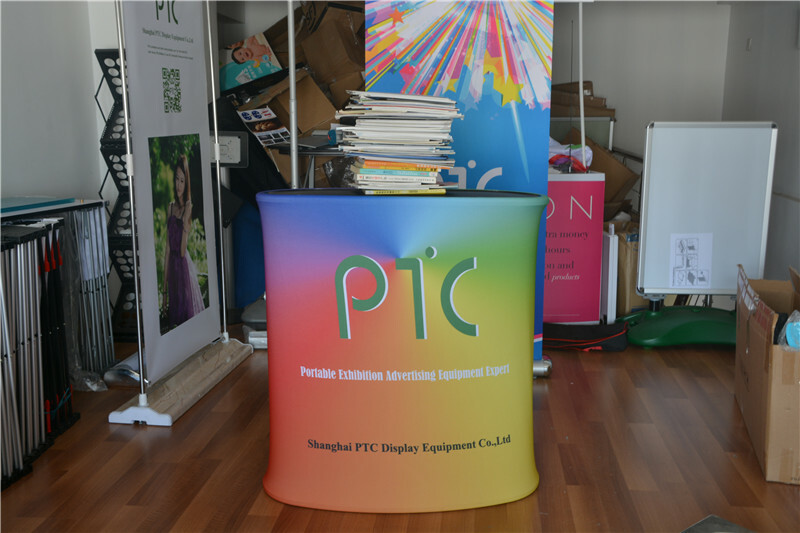 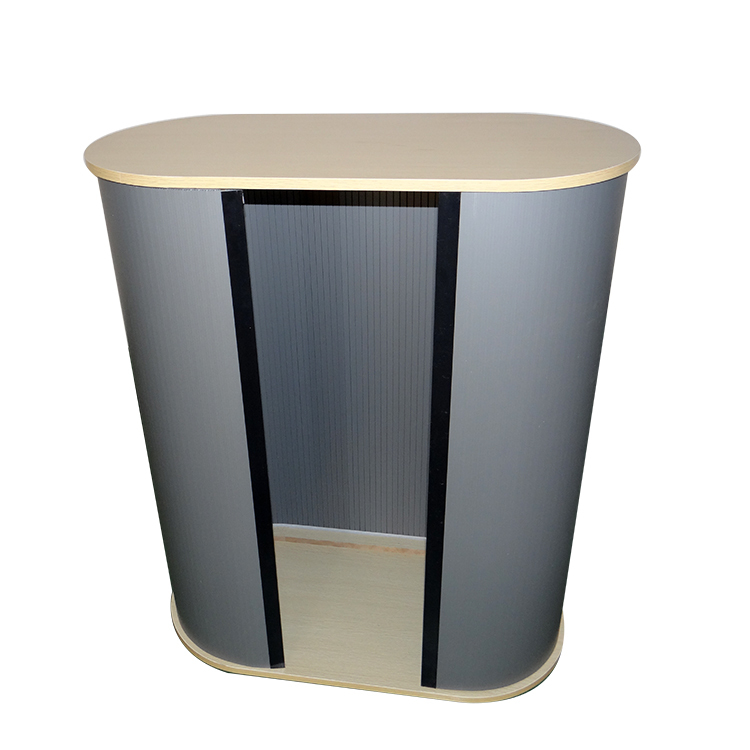 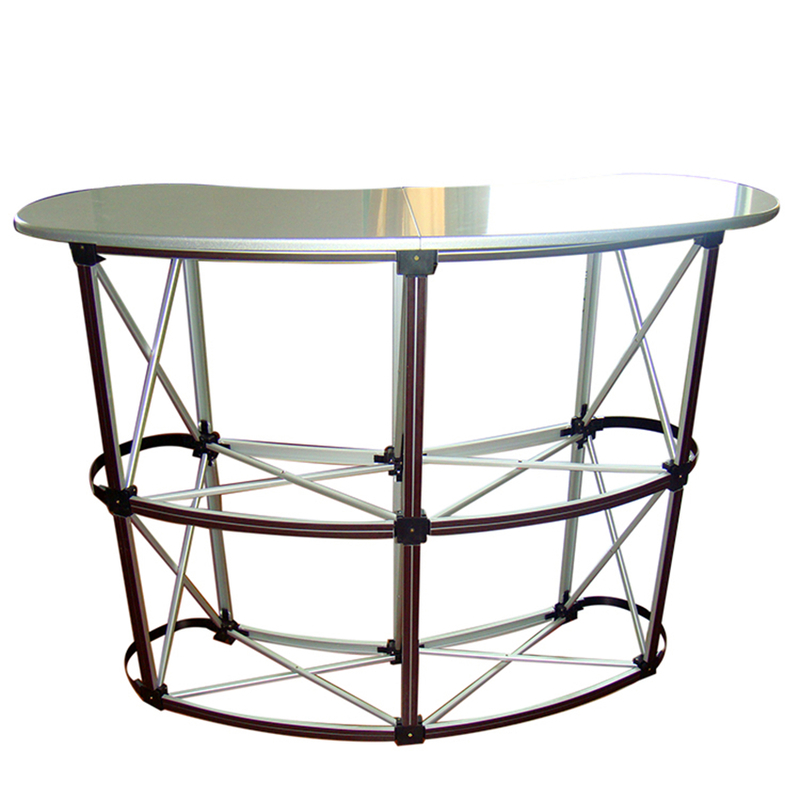 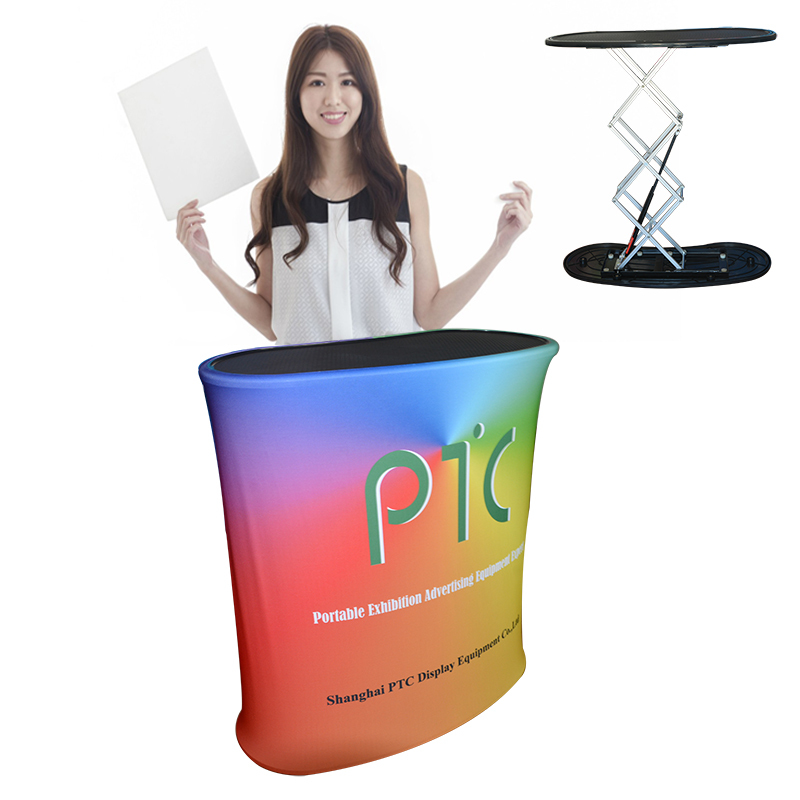 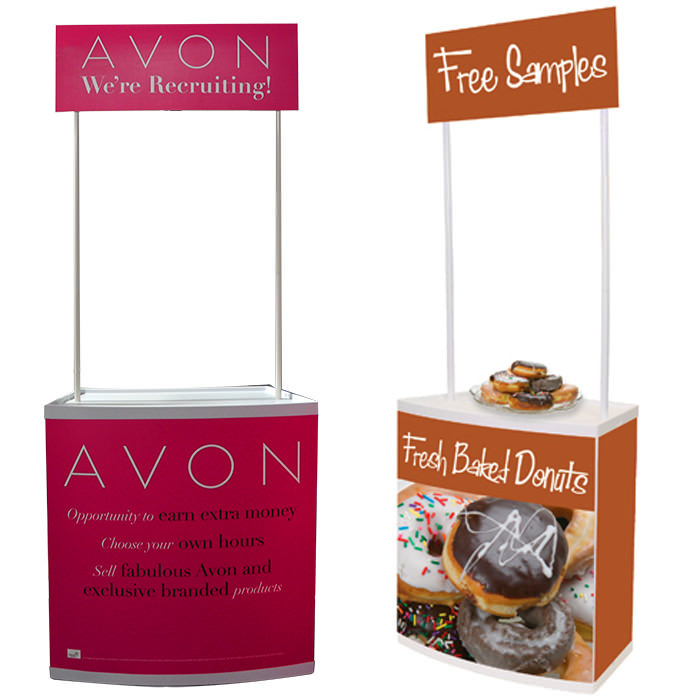 This Reception Counter Promotion Table PTC-PT-AUTO with tension fabric graphic, lightweight and folding aluminum frames are a perfect choice for your trade show display. 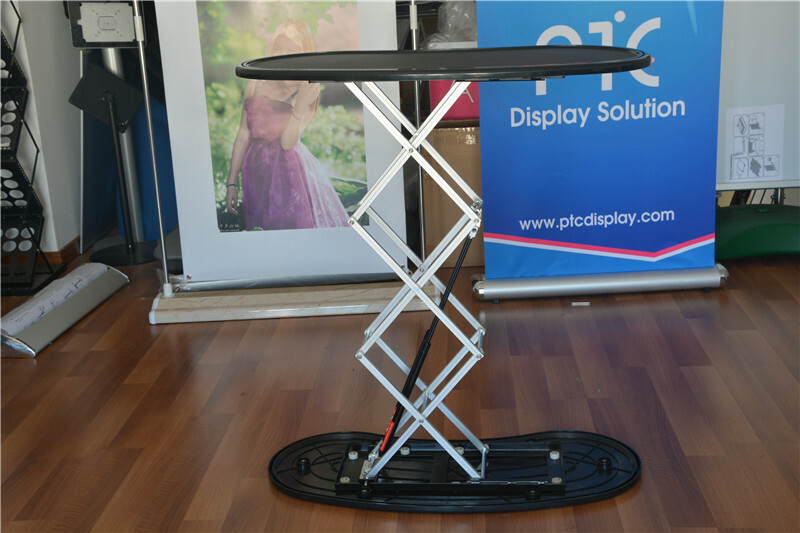 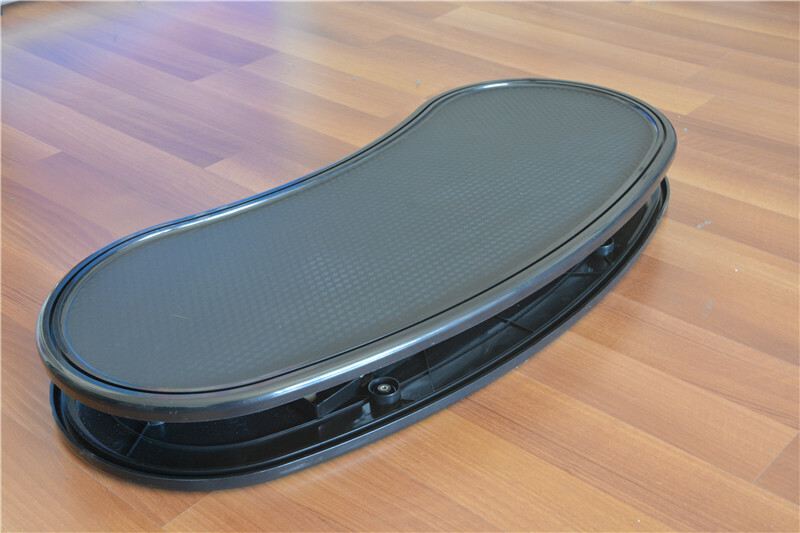 You can set up easily and folding into small piece for quick transportation. 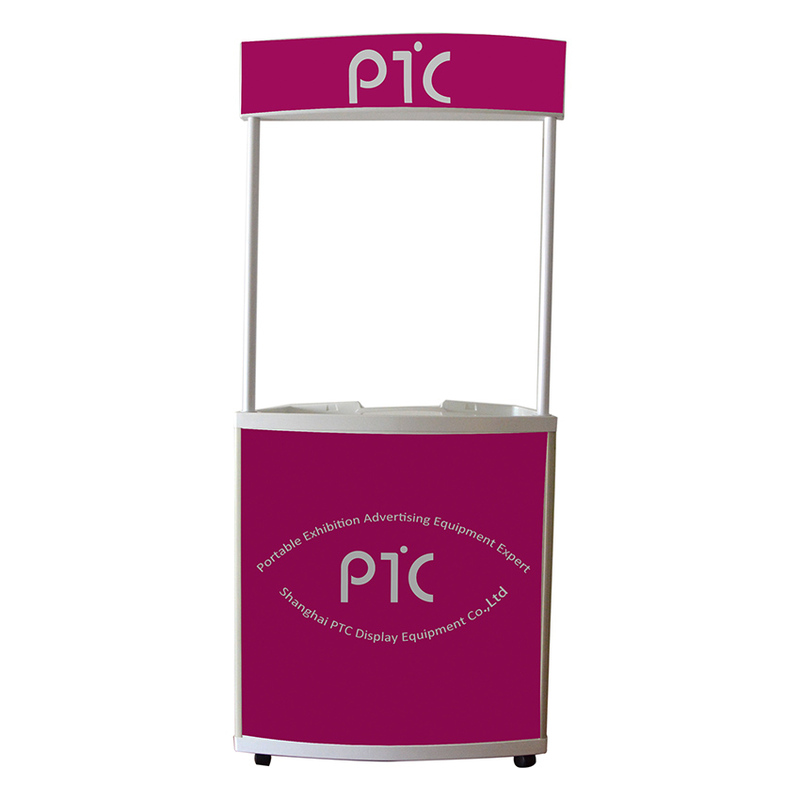 With a modern design and professional look, it will showcase your products or brand in the best possible way.